I just hope that these .mobi names will not be a an open promotion for this cult and it's beliefs. Here are some referring links. Cults have a long tradition in the U.S.; those of us who have lived long enough remember the heyday of cults: Hare Krishna and the Moonies immediately come to mind. Our First Amendment and Separation of Church and State (U.S.) allow these groups to flourish--as long as they pay their taxes and don't break any laws. I worry more about the possibility of rampant shill bidding in the domain aftermarket and other questionable business practices, such as insider trading and sharp auction practices. 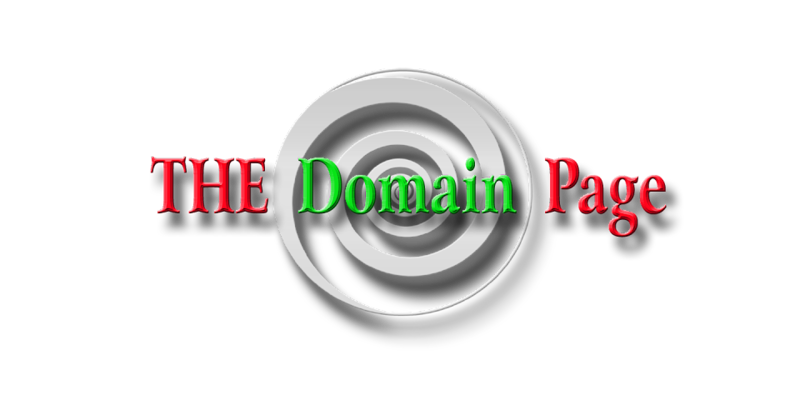 If anything, there seems to be a "cult" of silence surrounding the entire domain name aftermarket. All you "Ethical Domainers" out there: why aren't you calling for an investigation of aftermarket sales? Will it only happen when YOU have been ripped off? And, then, will all your buddies turn away from you because no one wants to rock the boat? Certainly, the recent Sedo auction involving music.mobi (and other .mobis) has raised some real concerns about the way domains are acquired and then auctioned. I will tell you this: for the near future, I will not be buying domains in the auction aftermarket, not until I'm reasonably certain that I'm participating in an honest and legal process. One can talk about TOS forever, but the bottom line: if a business TOS contains illegal acts, they are not binding, no matter how "airtight" the rules. Perhaps it's time that ICANN "spank" the bad boy auction sites before the legal system kicks in and slaps 'em with huge fines and maybe even prison time for the CEO's. Think it can't happen? It takes just one brave whistle blower to bring down a Goliath. It may already be too late for Sedo. As for Alvaro Albarracin: it looks as though you were royally ripped off. If you're smart, you'll unload those domains ASAP. Oh, wait. Don't you have to wait 60 days before transferring those domains? Or does that rule just apply to small-time domainers like me? 60 day transfer rule refers to transfer of registrar within the first 60 days of a new registration. Registrars and interpreted this very creatively in support of their own business practices. The ONLY this that is enforced by the registry for com/net is the initial 60 day no transfer of registrar rule. Every other 60 day block is MADE UP by that particular registrar. Godaddy is the biggest pain with regard to this as they seem to take any opportunity to impose an artificial 60 day rule.